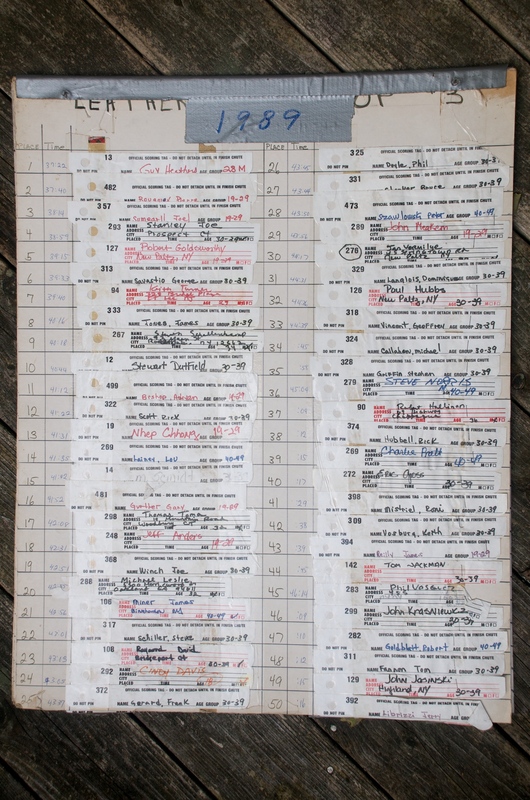 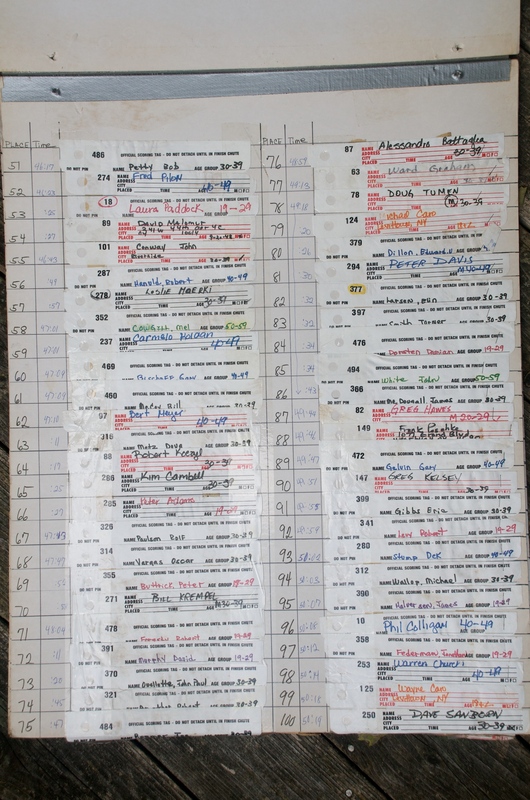 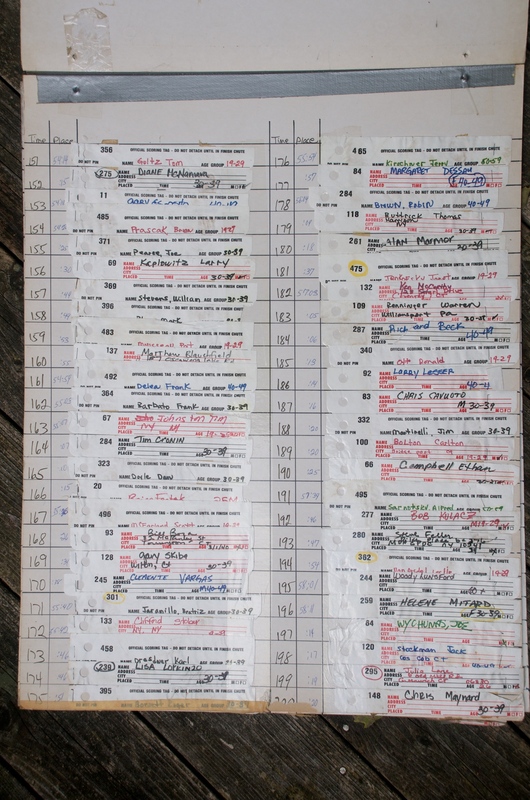 Results from the 1989 Leatherman’s Loop, posted on the web for the first time ever! 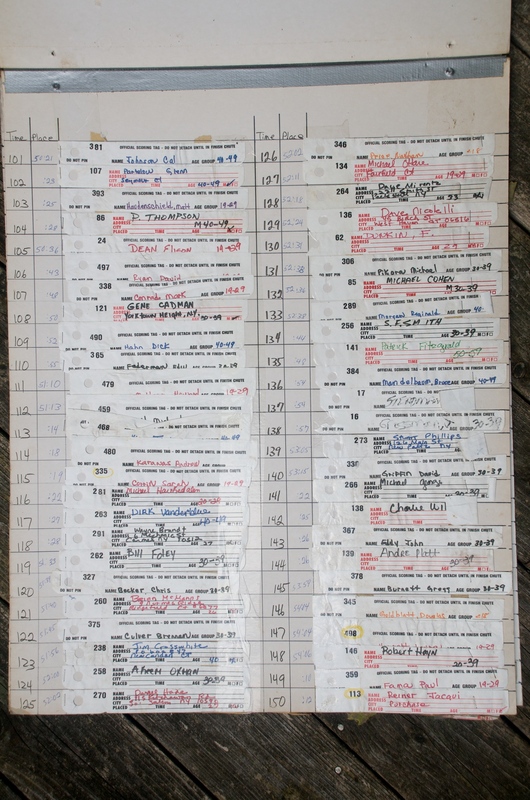 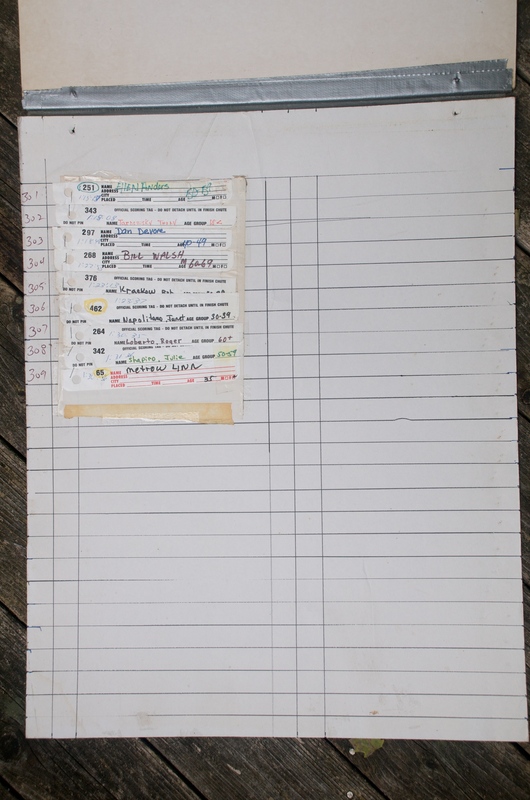 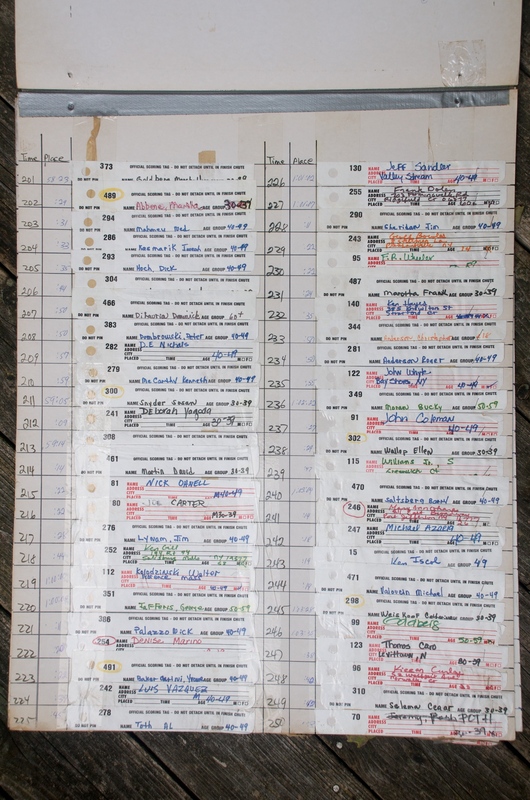 Click ‘read more’ link below to see the seven boards with handwritten results. 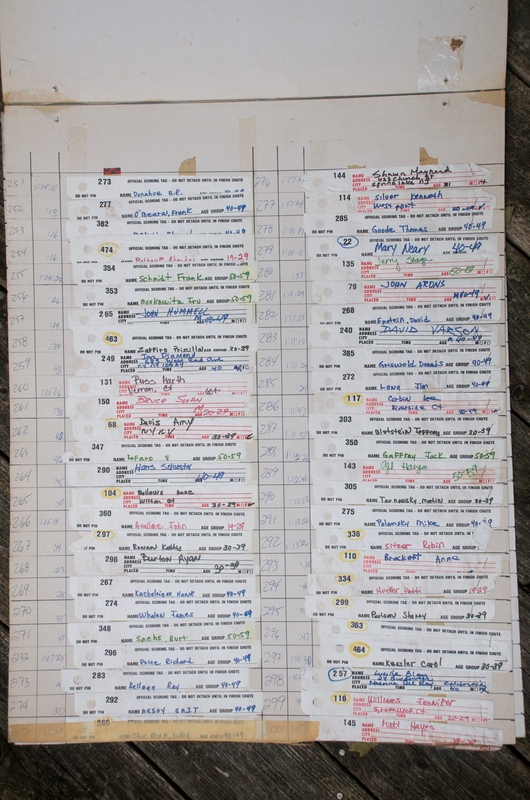 This is part 3 of a multi-part series posting the Leatherman’s Loop Results Archives.